Any travel vlogger worth their salt now owns a drone to capture and share their adventures with the world. Drones have become so affordable and portable now that almost anyone can afford to have one. 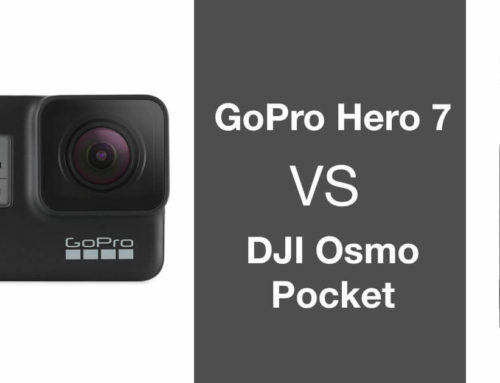 Obviously the more you spend the better flight features and camera quality you are going to get but not everyone needs 4K quality and huge flight distances. 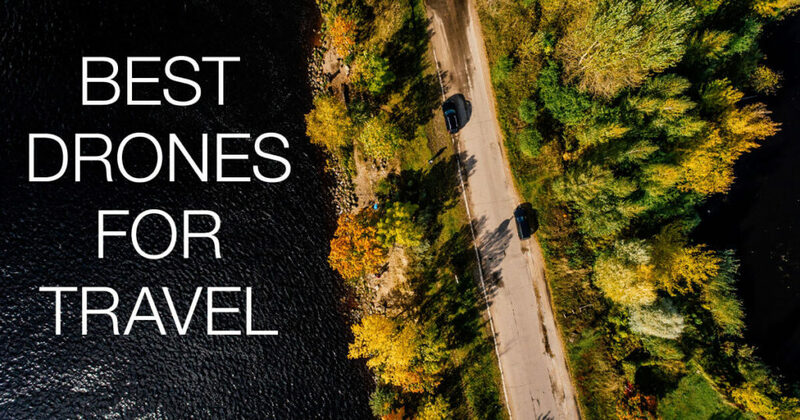 Here is a list of the best travel drones for photography and video in order of cost. All of these drones offer replaceable batteries and FPV (first person view). If you are just starting out then we cannot recommend the DJI / RyzeTech Tello highly enough. Its a superb little drone with a really simple learning curve and durable body, making it perfect as a starter drone. Tello can be controlled using a smartphone or tablet and even use a games style controller (sold separately). 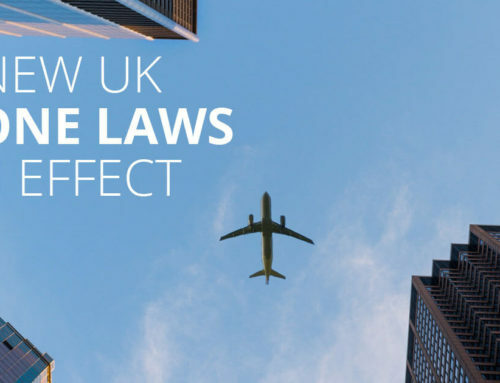 It comes with loads of great flight features like ‘throw and go’ which literally allows you to throw it up in the air and it will level itself ready to fly. Then once you are up in the air you have a range of pre-programmed flight movements for shooting professional looking videos. 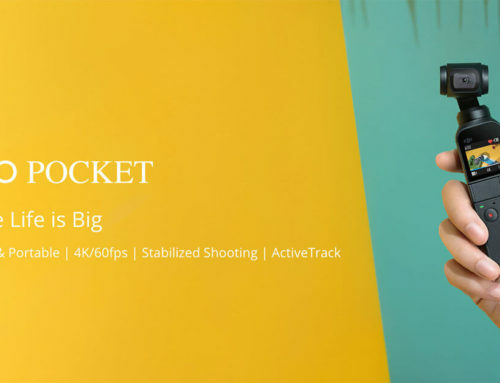 It shoots 5-megapixel photos and 720p video which will be fine for Facebook, Instagram and Youtube. 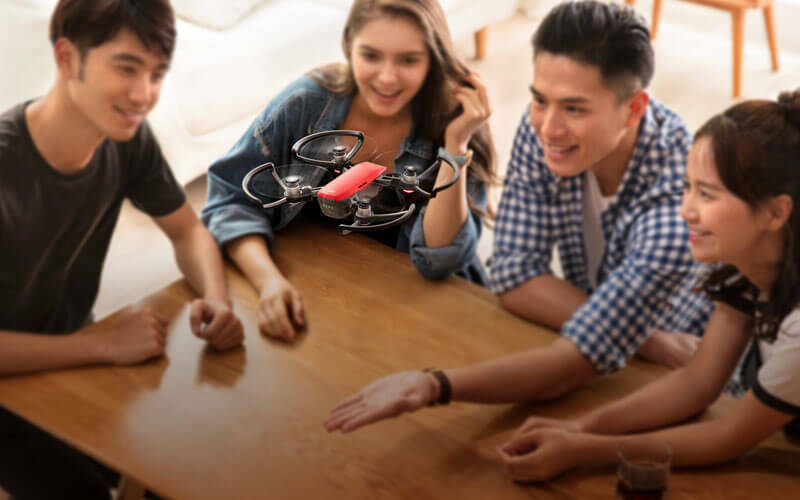 Right now the Tello is hands down the best travel drone for under £100 ($100). The DJI Spark is one of our favourite drones of all time, its just so much fun to fly and packs in so much great tech. 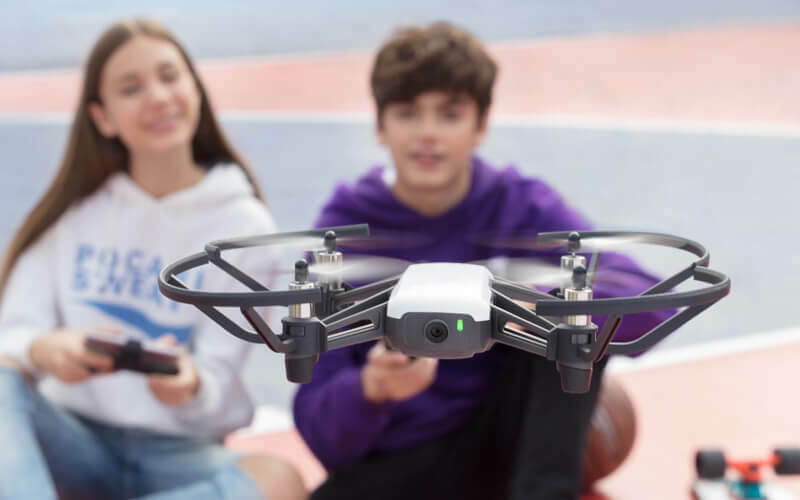 Its quite a jump in price from the Tello but in return you get front-facing obstacle avoidance, 12-megapixel photos, 2-axis stabilised 1080p video and gesture flight controls. The Spark can be flown through a smartphone or tablet or using the DJI flight controller that offers an extended flight range. It comes with some additional flight features like the ‘follow me’ tracking feature. 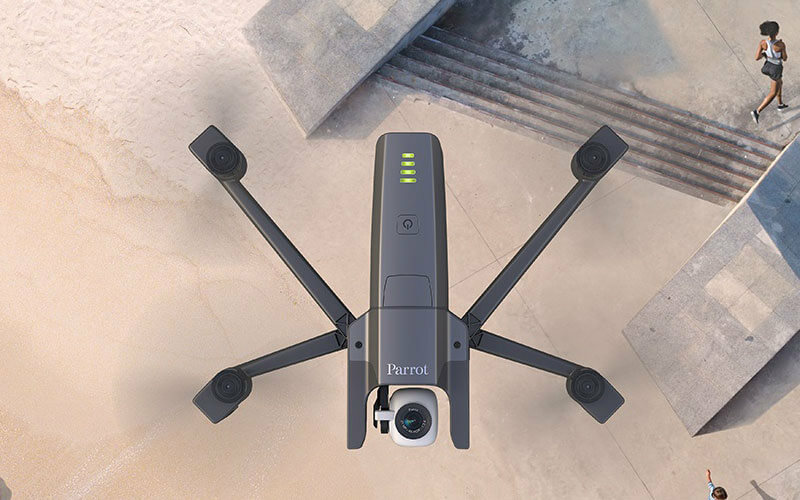 The Parrot Anafi is a super portable folding drone offering 3-axis stabilised 4k video and 21-megapixel raw images. The Anafi comes with some compromises, it doesn’t feature obstacle avoidance but its camera does offer 2.8x lossless zoom which is not currently found anywhere else in this price range. Its gimbal also allows for 180 degree movement both up and down for perfectly framed low and high shots. Parrot currently charge for some flight features like the ‘follow me’ feature as an in-app purchase. But you get some great tech for the money and features you can’t get elsewhere. 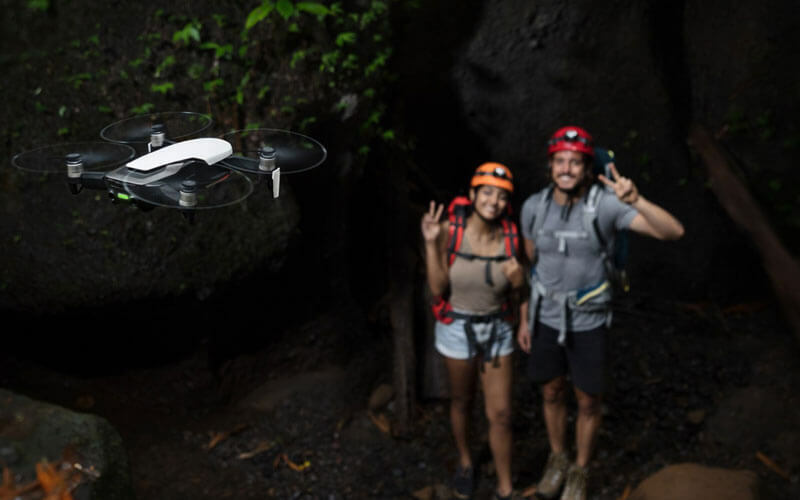 The Mavic Air is brilliant because it bridges the gap between the DJI Spark and the Mavic Pro offering power and portability, 3-axis stabilised 4k video and 12-megapixel raw images in a neat folding body. 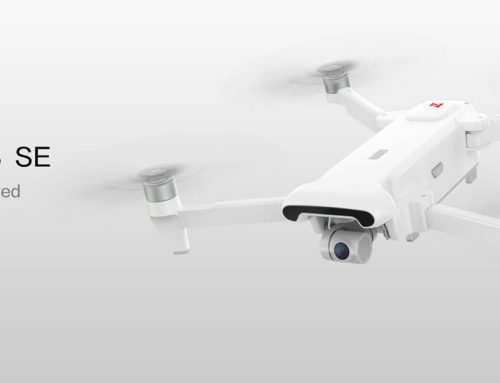 It also features APAS and additional obstacle avoidance sensors meaning it can intelligently fly around obstacles from most angles. This makes it hands down the best travel drone for tracking and follow shots. An awesome feature of the Mavic Air is that it shoots 120fps in 1080 video for buttery smooth aerial shoots. It can also shoot panoramic images which is a nice little feature. They are all fantastic drones and it really just depends on what features are most important to your shooting/flying needs and what best fits your budget. 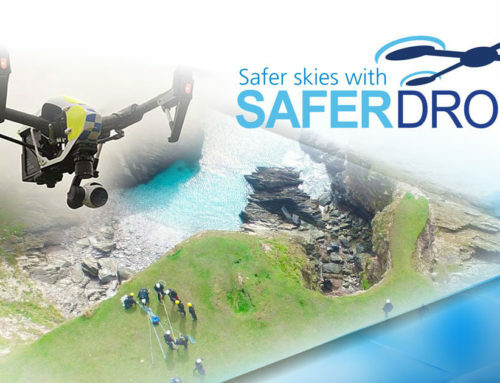 You can see more spec comparisons between the drones by using our drone comparison tool or find out more about each one in our drone directory. If you are wondering why a drone didn’t make the list its simply down to personal preference for the task, quality, portability, and price.